My mom and cousin have been collecting heart-shaped rocks for years now. It has turned into a sort of competition to see who can find the best ones. 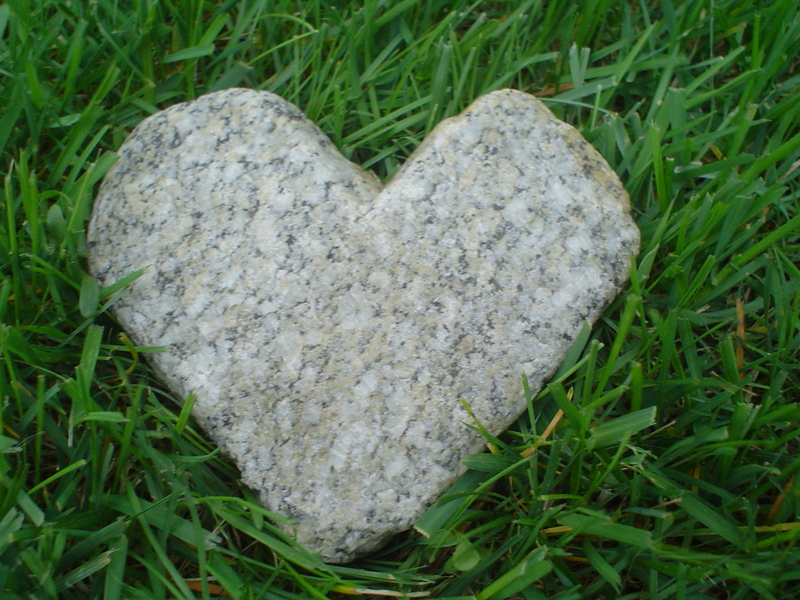 My brother even got involved and found a heart-shaped rock near the Blarney Stone in Ireland and brought it home to my mom. I think it was one of the best gifts she has ever gotten. I went home last weekend and saw my mom has finally displayed her findings. Who would have thought something so simple as a rock, could look so beautiful as a decoration in her home. She has them scattered throughout in small porcelain bowls and near the entrance of our home. They finally convinced me to jump on the bandwagon and keep my eyes peeled for heart rocks. This is so cool! I thought I was the only person in the world who collected heart shaped rocks. I’m obsessed. I love this one you have showing here! Keep up the search. i also collect heart rocks. A true passion. It is amazing what you can find when you go looking. That one is a beauty!